Chairman of the Board of Directors of “Kusto Group” holding. He was born on January 22, 1976 in Kentau city, South Kazakhstan region, Republic of Kazakhstan. Mr. Tatishev has graduated from Moscow State University of Economics, Statistics and Information Science on «Finances and Credit» specialization and from Kazakh State Law Academy, with the degree in Law. Starting from 1998 till 2004 he was Chairman of the Board of Directors of “Kostanay Minerals” and “Orenburg Minerals” JSC. From 2004 till 2009 he was Member of the Board of Directors of “Bank TuranAlem” JSC. Since 2002 until present he is Chairman of the Board of Directors of “Kusto Group” holding. Additionally, from 2007 till 2009 he was Vice Chairman of the Board of Directors of “Sekerbank T.A.S.” Turkey. 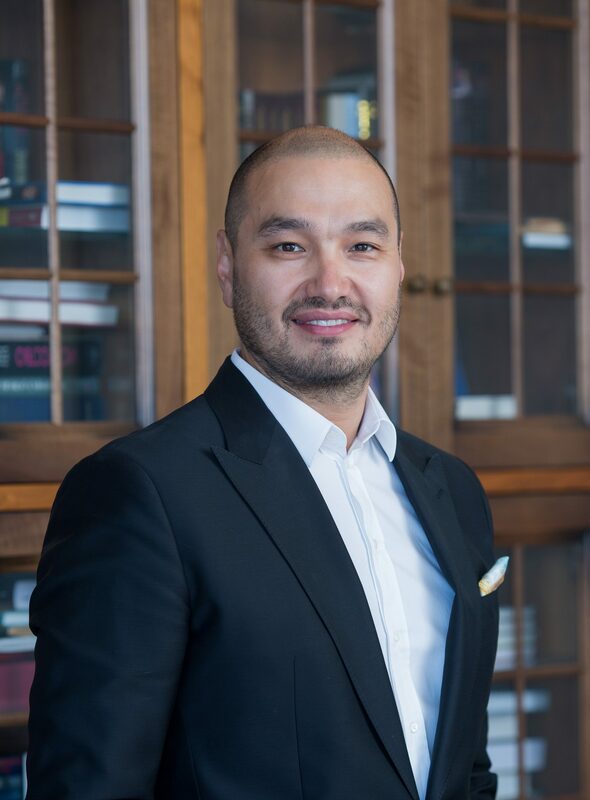 And since 2013, he is Member of the Board of Trustees of “Almaty Management University”. Hobbies: martial arts, outdoor activities, reading.